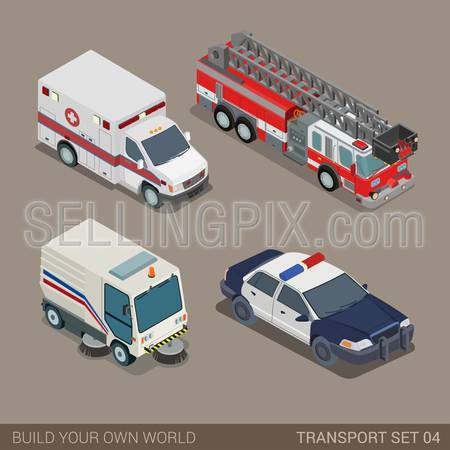 Flat 3d isometric high quality city municipal emergency road transport icon set. Ambulance fire department police sedan dept pavement sidewalk cleaner. 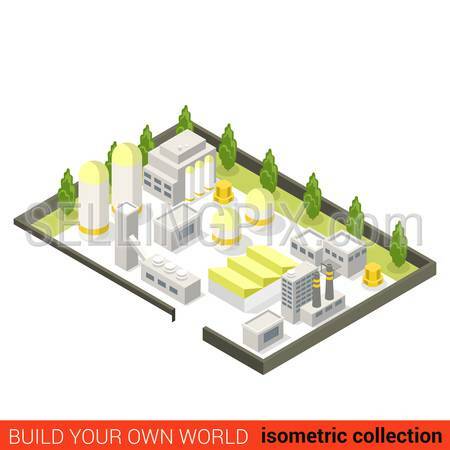 Build your own world web infographic collection. 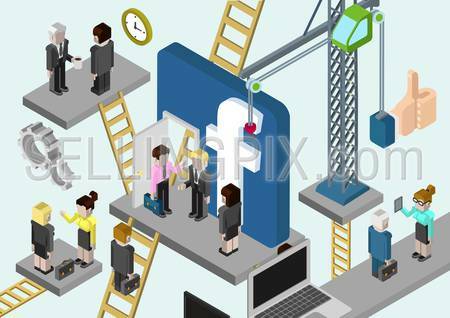 Flat style vector illustration isometric concept of brand Facebook. Building a company’s face in social media. Ladders connecting platforms with business people. 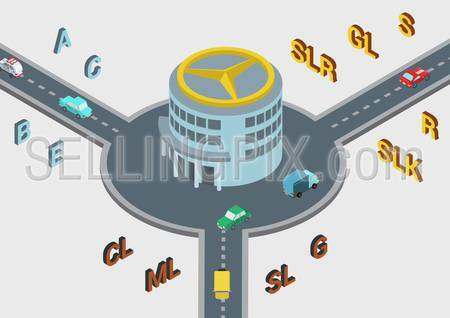 Flat style vector isometric illustration concept of brand Mercedes Benz. Circle road connection with round office building and letters naming Mercedes models. Flat 3d web isometric courier holiday gift delivery infographic concept vector. Man giving present box to woman. 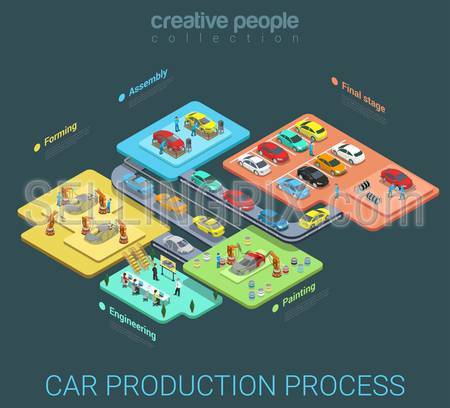 Creative people collection. 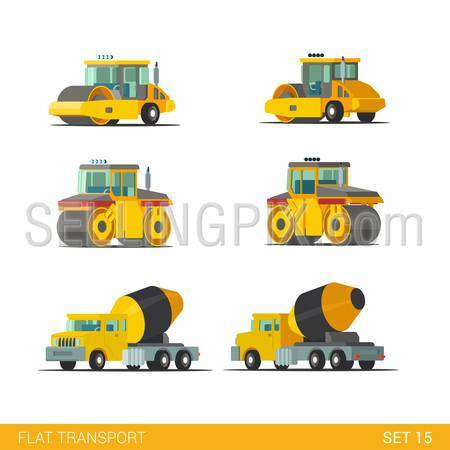 Flat isometric style modern construction site industrial building tracked vehicles transport web app icon set concept. Concrete cement mixer roll roller rink truck. 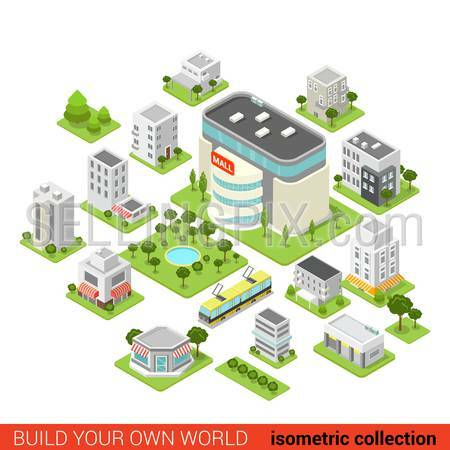 Build your own world collection.